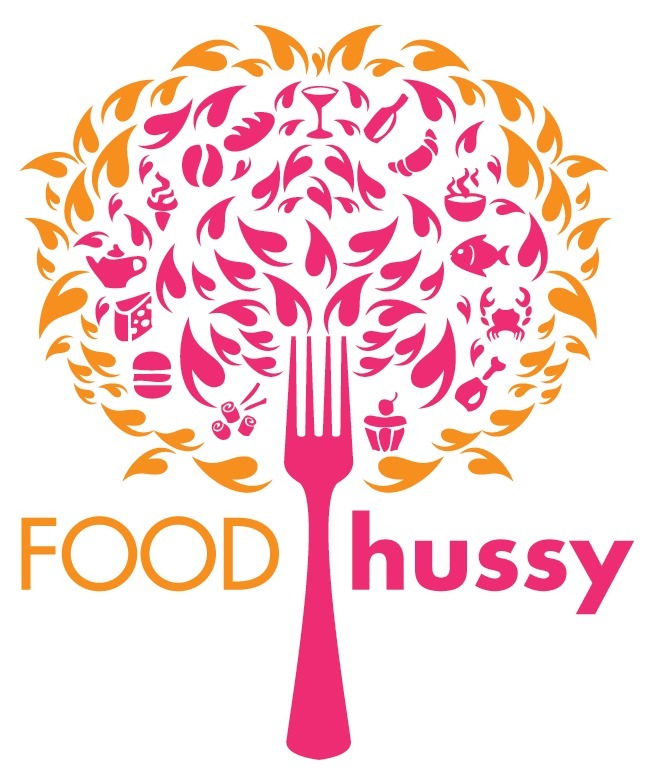 Boatin, Playin, Tannin, Eatin | The Food Hussy! While on my trip to Iowa - we took the boat out on the Mississippi River and headed out for a day of sun (still peeling) and fun (river water - ooooh!). Our friend's choice for boating took us up to Guttenberg, IA. From there - we put the boat in and head up river to a sandbar where we bake in the hot hot hot HOT sun and then cool off in the river. After a few hours of that - we were hungry! So we hopped in the boat and headed back toward Guttenberg. Along the way - is Bill's Boat Landing. It's got a pretty nice sized dock where lots of boats can pull up. Then hop out and head inside where it's a LITTLE cooler and have some grub! It's pretty standard pub fare - so don't expect anything fancy. And you might as well set an extra place for all the flies that buzz around there! But I have to remember - it was 150 degrees out that day - and flies get hot too apparently. Larry got the onion rings - which were great (sorry not too many websites around here - hell I didn't even know where I was!). They were crispy and very tasty. I went for the fried shrimp and American fries (with cheese). These were okay - the shrimp were fine - but I tired of them quickly - guess I just wasn't in a shrimpy mood. The fried potatoes - weren't very crispy and I hate when they slap a piece of American cheese on them - buy some damn shredded cheese - it's not that much more expensive! Why Should You Go? Well if you're on a boat and you're hungry - it's there. No ambiance and lots of flies - but it was fine for what we were looking for. Finally we got back to Guttenberg and the boys got the boat all hitched up and ready to head back to Cedar Rapids. But first - we were dying for something cool! And we found Joe's Pizza! While Pizza isn't cool - their ice cream is! It seemed like the popular place that afternoon. Why Should You Go? Cold ice cream on a hot day = goodness.